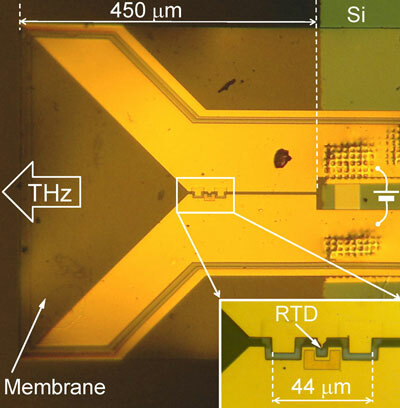 A terahertz transmitter developed at the TU Darmstadt has generated the highest frequency ever attained by a microelectronic device. 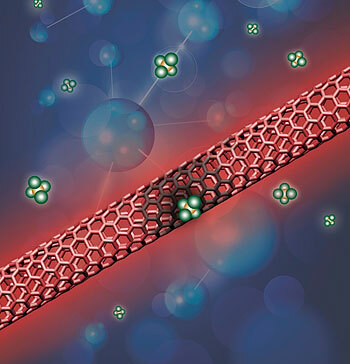 The innovative device is also minuscule and operates at room temperature, which could lead to it paving the way for new applications in, e.g., nondestructive testing or medical diagnostics. 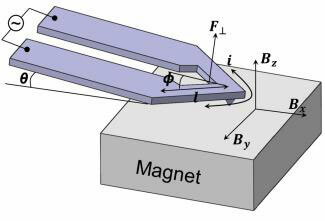 Heated nanoprobes perform thermo-mechanical measurements using magnetic actuation. New technology could potentially lead to new therapeutics for Type I diabetes with improved efficacy and reduced side effects. 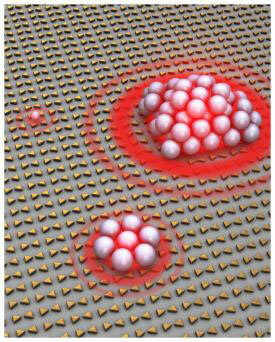 University of Illinois researchers have shown that by tuning the properties of laser light illuminating arrays of metal nanoantennas, these nano-scale structures allow for dexterous optical tweezing as well as size-sorting of particles. Paul Alivisatos, director of the U.S. Department of Energy (DOE)'s Lawrence Berkeley National Laboratory (Berkeley Lab) and the University of California (UC) Berkeley's Larry and Diane Bock Professor of Nanotechnology, has won the prestigious Wolf Foundation Prize in Chemistry for 2012. 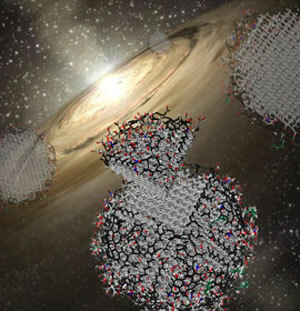 Physicists at Linkoeping University have shown that a dose of hydrogen or helium can render graphene even more useful. Researchers at Princeton led by Stephen Lyon, a professor of electrical engineering, have found a way to extend their control over the spins of billions of electrons for up to 10 seconds. UT Dallas researchers are making strides in understanding the workings of quantum dots - nanosized particles that have immense potential in several industry applications. 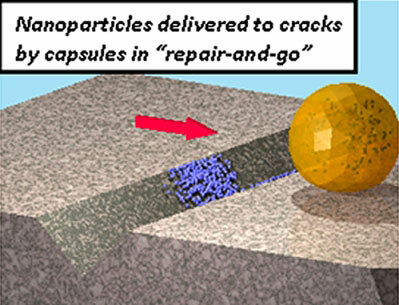 In the super-small world of nanostructures, a team of polymer scientists and engineers at the University of Massachusetts Amherst have discovered how to make nano-scale repairs to a damaged surface equivalent to spot-filling a scratched car fender rather than re-surfacing the entire part. 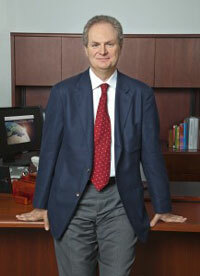 A team of researchers who specialize in nanotechnology, led by Dr. Yury Gogotsi, director of the A.J. Drexel Nanotechnology Institute, offered a review of nanodiamond research, in the December 18 edition of Nature Nanotechnology to sift through new ways scientists are using these tiny treasures. CRANN, the SFI funded nanoscience centre based at Trinity College Dublin, today announced that it is bringing the STAGE International Script Competition to Ireland during Dublin City of Science 2012. The competition judges will include a Pulitzer Prize winner and a Nobel Laureate. A physicist at the University of Southampton is using polystyrene balls of increasing size to recreate classic physic experiments to test the limits of quantum mechanics. 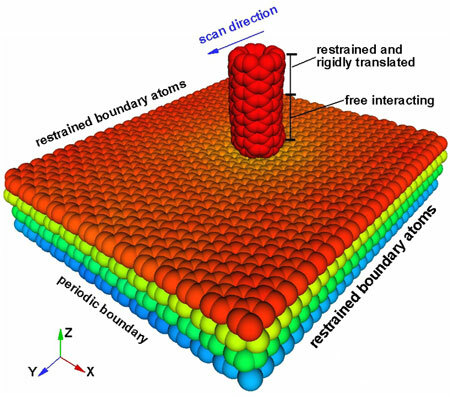 Los Alamos scientists detect and track single molecules with nanoscale carbon cylinders. Similar to the way pavement, softened by a hot sun, will slow down a car, graphene slows down an object sliding across its surface. But stack the sheets and graphene gets more slippery.